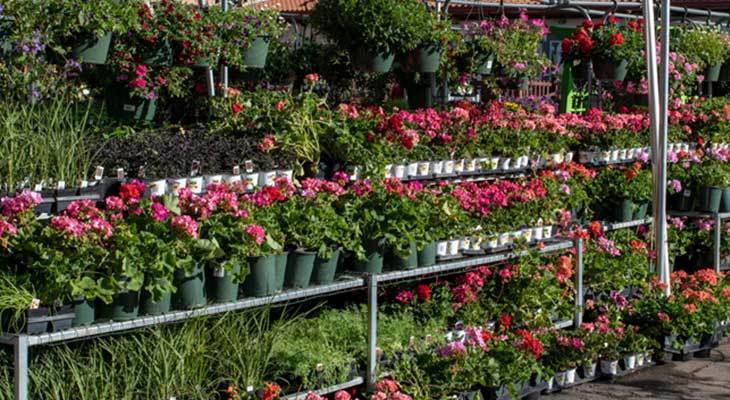 With 3 acres dedicated to our Garden Center, Rio Grande Ace Hardware is sure to have what you need for your Southwest landscape. Be sure to inquire about our exclusive Garden Club Discount Program and enjoy our 2 koi ponds during your visit too! Click Here to Shop for Lawn & Garden Items at AceHardware.com.